We offer an exceptional level of client care, professionalism and expertise. 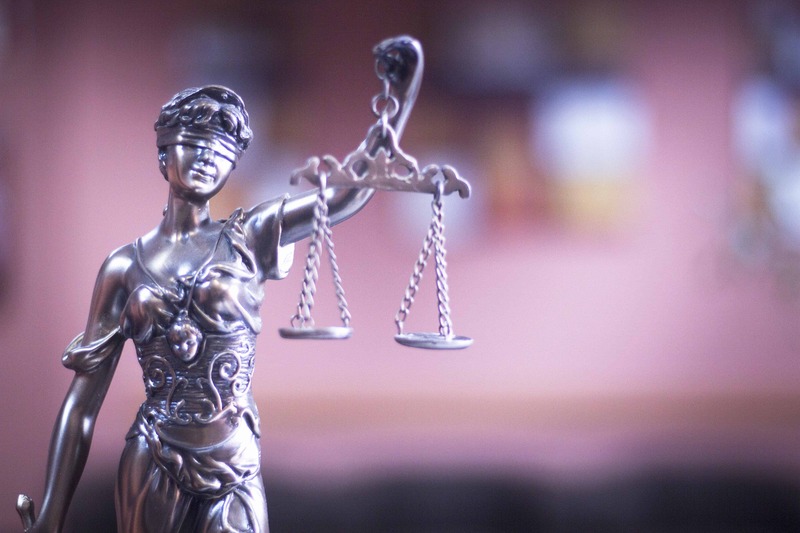 With Over 25 years of experience in dealing with straightforward and complex cases. You will be in the safest hands. 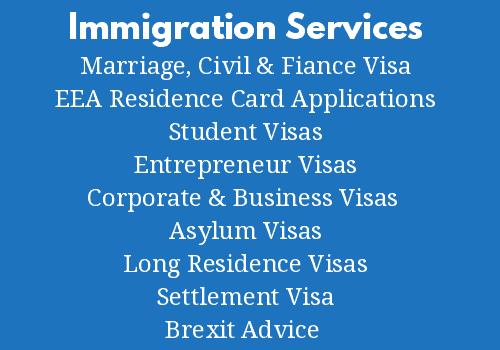 At Immigration Solicitors London, we have a team of solicitors and barristers who make the process of submitting immigration applications or appealing Home Office decisions straightforward. 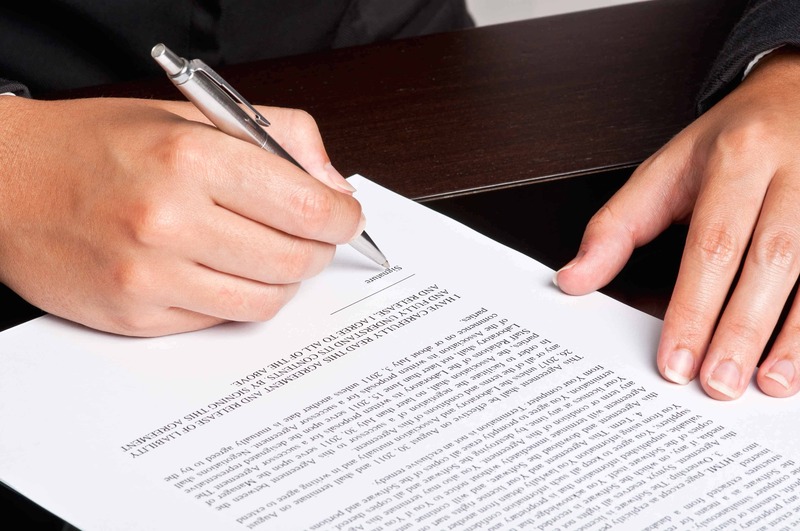 Immigration Solicitors London are highly trusted, reliable and based in London. London immigration lawyers provide specialist advice and legal representation throughout the application process of the Points-Based System. They represent applicants themselves or the employers and education providers who sponsor them. 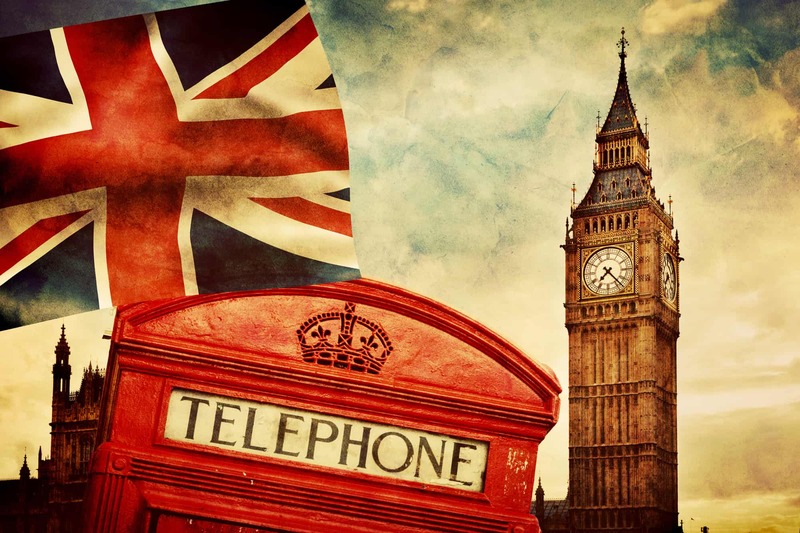 The Top Immigration Solicitors London can assist in the full range of applications, including visa applications and applications for British citizenship. Anyone making an application under the new System is strongly advised to obtain professional legal advice. Best Immigration Solicitors London can help. Applicants must produce documents specified by the Secretary of State in guidance published on the Home Office’s website. Solicitors Immigration London can offer the best advice on how to apply to enter or remain in the UK. Immigration Solicitors London are different to other firms because we offer a holistic approach, with both a barrister and a solicitor, working on your case from start to finish. You will, therefore, get the best diagnostic advice throughout your case. 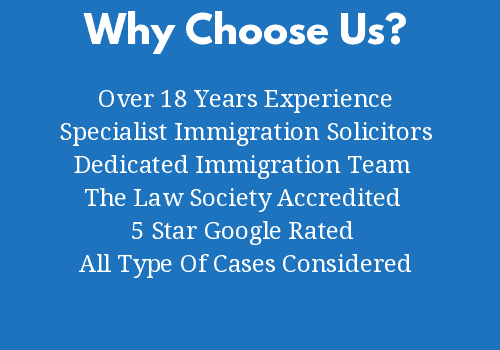 We are London Immigration Lawyers. Our aim is to consistently provide our clients with an exceptional level of client care, professionalism and expertise. Our approach is to offer services that are tailored to the unique needs of each individual client at the most cost-effective price. Our Clients Come From These Areas.